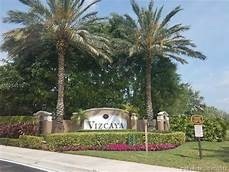 As soon as you arrive at Vizcaya at Miramar Broward County community, you are home. Conveniently located between Interstate 75 and Florida’s Turnpike, this gated community features a 70-acre park, clubhouse, and resort-style pool. Our innovative townhome and single-family home designs include elegant architectural exteriors, spacious gathering areas perfect for entertaining, and functional spaces for managing your busy home life. 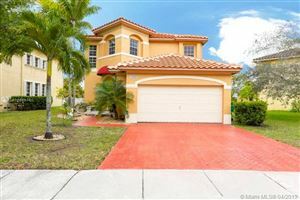 Listing courtesy of Nations Best Realty, Inc.